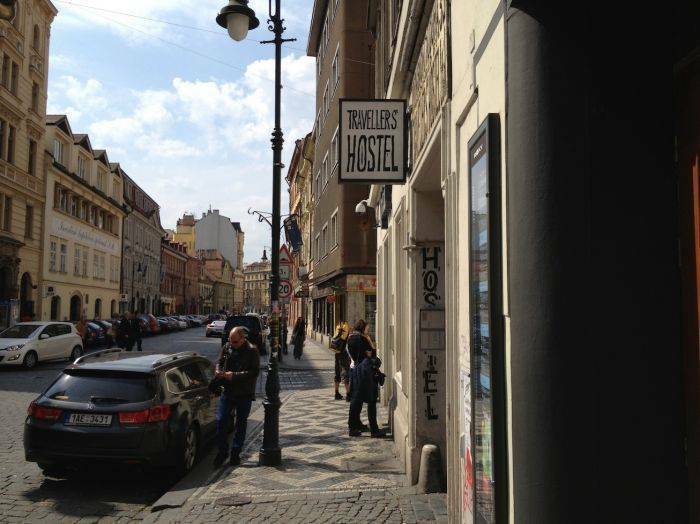 TRAVELLERS HOSTEL PRAHA offers 157 beds in the center of Prague city center. 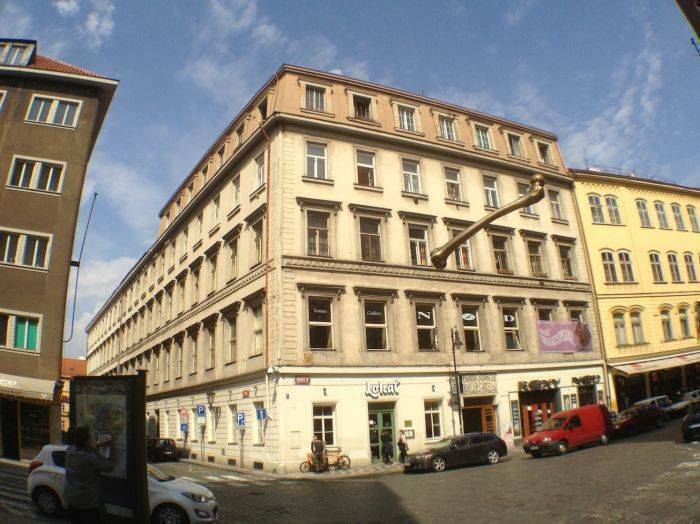 This location is very convenient for exploring the beauty of Prague - all the attractions and sights are within walking distance; hostel is located just a few steps from the popular Beer Museum. The location is also good for a cheap direct connection to the airport; metro and trams are located a short distance from the hostel. 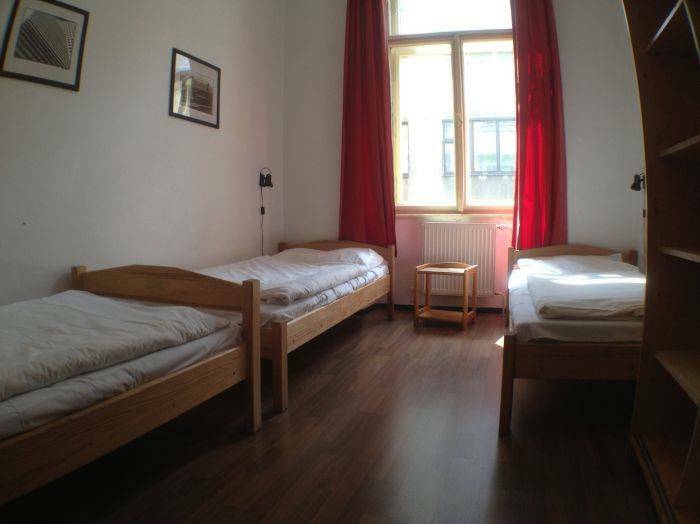 TRAVELLERS HOSTEL PRAHA offers a variety of accommodation (hostel dormitory rooms, private rooms for 2-4 beds with shared facilities or with private shower and apartments. 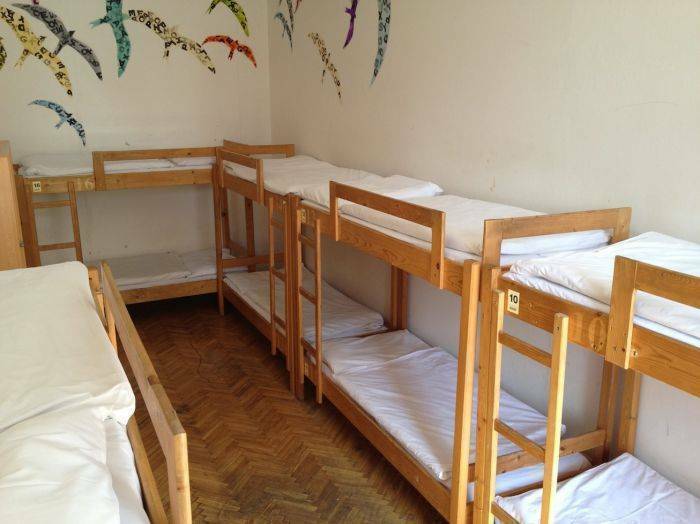 The accommodation is suitable for everyone – individuals, groups and families. In the building there are several restaurants where we can provide other meals beyond breakfast that is included in the price. 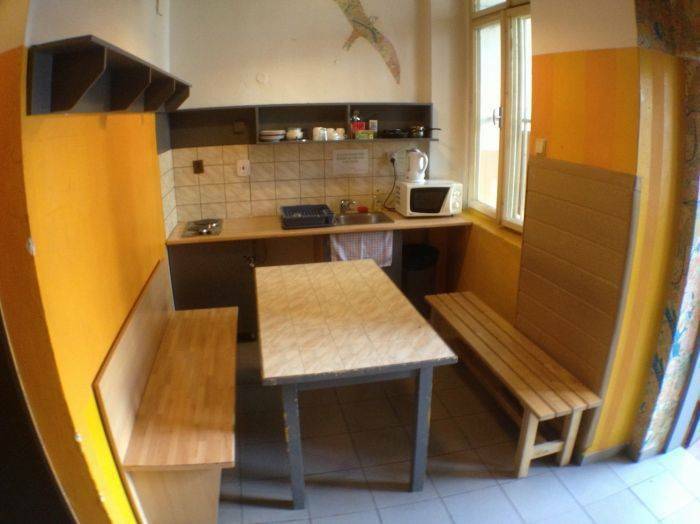 Services: 24 hour reception, free Wi-Fi, PC computers with internet access, free breakfast, Travellers BAR for our guests, two guest kitchens, laundry, security, lockers, luggage room, credit cards accepted, secure parking garage upon request (450 CZK/night), a 10% discount on IYHF card, guaranteed taxis, supermarkets a few minutes away from the hostel. 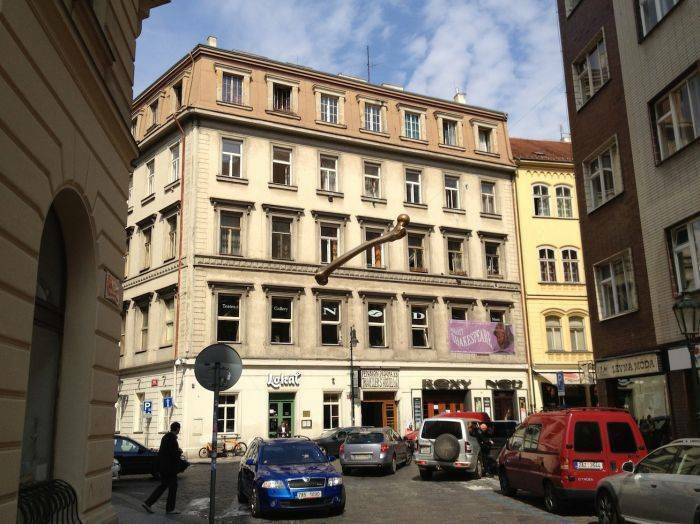 Located in the very center of Prague city center, walkin distance to all the main sights, as well as nightlife and shopping area. 10% discount for HI members. Located 12km from the city. 3. Public transportation - bus 119 to "Dejvicka", then metro Line A to "Staromestska" , then about 7 minute walk through the Old Town Square.